You’ve heard about sugar addiction on the evening news and you’ve probably read about the evils of eating too much sugar in health magazines. But how do you know if you’re addicted to sugar? What are the warning signs? What symptoms will you experience if your sugar intake is too high? After you read this post you’ll have a better understanding of the evils of white processed sugar. The new trend is to “go sugar-free”. Wow, that won’t be easy, it seems like sugar or some type of sugar is on every food label. So how do you kick the sugar habit? Go back to eating all fresh. Buy all your produce fresh. All your meat and seafood fresh from the butcher. You might think that buying fresh meat and seafood isn’t even possible anymore, but it is. Stop buying manufactured food. In many other countries, people don’t use sugar. Using too much sugar will cause high blood sugar levels. You eat sugar and junk food compulsively, even though you realize the negative consequences. You promise yourself you’ll never binge again. You turn to sugar for an emotional lift, such as when you feel lonely, bored, or stressed. Cutting back on your sugar intake can trim your waistline, increase your energy, ease the mood roller coasters, improve your blood sugar and cholesterol profiles, increase the effectiveness of your immune system, reduce food cravings, reduce bloating, and lower inflammation. Most people report that when they start eating less sugar, they start feeling better right away. Your pants will start to get looser in 2-4 weeks. If you think that you might be addicted to sugar, a slow approach to change is usually the best method. Take baby steps to reduce your sugar intake. Begin by reading ingredient labels and identifying foods that contain too much sugar. Sometimes finding sugar is harder than you think. Sugar is found in many savory foods and sauces that you might not expect. For example, did you know that many brands of ketchup contain high levels of sugar? In fact, many of the calories in ketchup come from high fructose corn syrup, a common form of sugar. Breakfast cereals, breads, and many popular “healthy” drinks are also often high in calories and sugar. Learn the common ways that sugar can be disguised in the foods that you eat. Then be religious about reading nutritional labels and ingredient lists on the back of each product that you buy. Avoid prepared foods that contain more than 10 grams of sugar per serving. If you’re still not sure if you’re addicted to sugar, give sugar reduction a try and see how you feel after a couple of weeks. 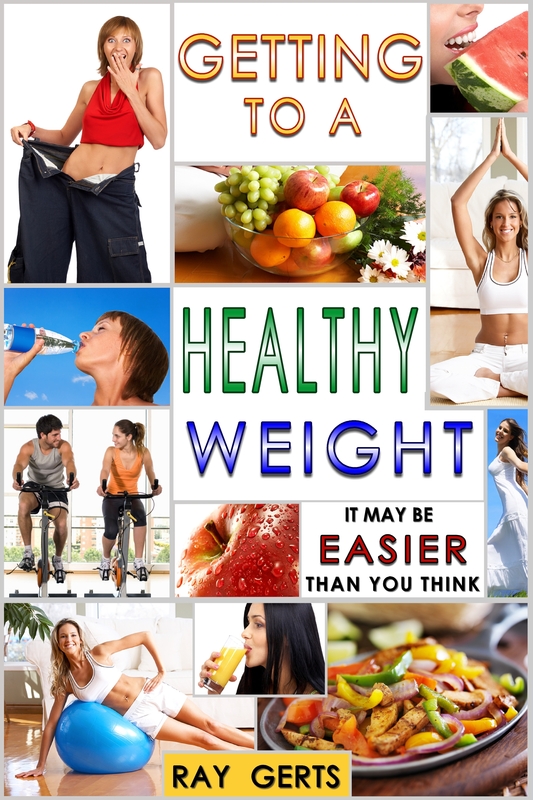 You’ve got nothing to lose but a few extra pounds. Sugar addiction is not always easy to see. If you have a weight problem it’s because of your diet. Al Roker on the Today Show every morning wrote a book about his weight problem and what he had to do to finally lose weight. Mr. Roker had a serious problem, his weight was out of control, he looked like he weighed 400 pounds. If you still think you can lose weight by just cutting back for a few weeks, then read his book and then you’ll understand how you’re going to have to change everything you do for the rest of your life. This entry was posted in diet, eating healthy, health and fitness, lose fat, lose weight, losing weight, Uncategorized, weight loss and tagged diet, losing weight. Bookmark the permalink.